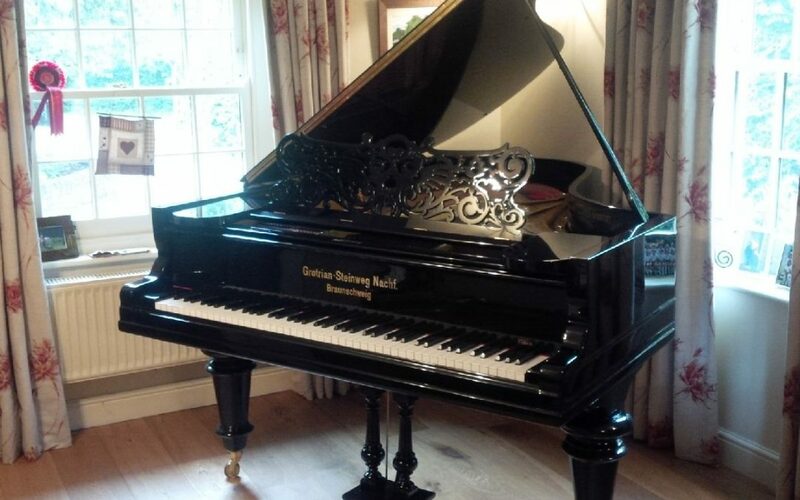 I first bought a restored Grand Piano from Ben when I started playing the piano again about 5 years ago. Ben’s enthusiasm and advice were second to none and earlier this year I went straight back to him when I began to think about an “upgrade”. Once I had played a couple of notes on the GS I was sold. It has an amazing tone and is beautiful and I am looking forward to many years of happy playing. Thank you!